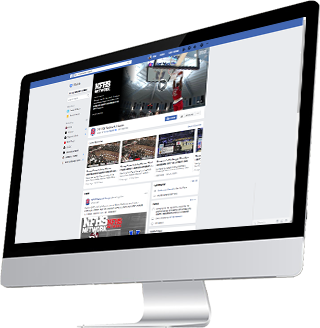 The NFHS Network has partnered with Facebook to produce and distribute content all around the world. This exciting partnership increases awareness and enables us to reach a new group of viewers. This is also a great opportunity for players and schools to be featured on a global platform. This school year we’ve hand selected top football and basketball games across the country to stream live on Facebook. Plus we have an additional 5000 games across many sports at all high school levels. This breadth and depth of coverage is unparalleled on the Facebook platform. 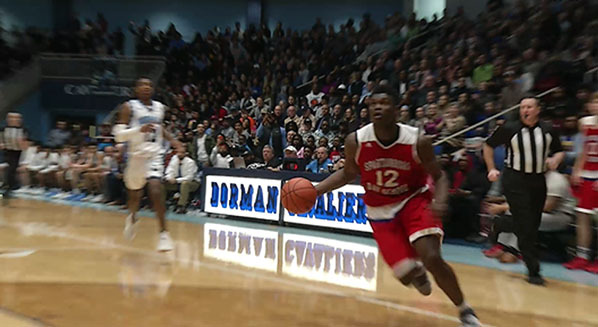 Check out the coverage from eight top regions around the country. Your game. Your school. High school happens here.